Millions of citizens, 65 years of age and older, rely on Medicare to help cover the cost of their health care needs. Unfortunately, some people abuse the system and extort money every year through various forms of fraud. 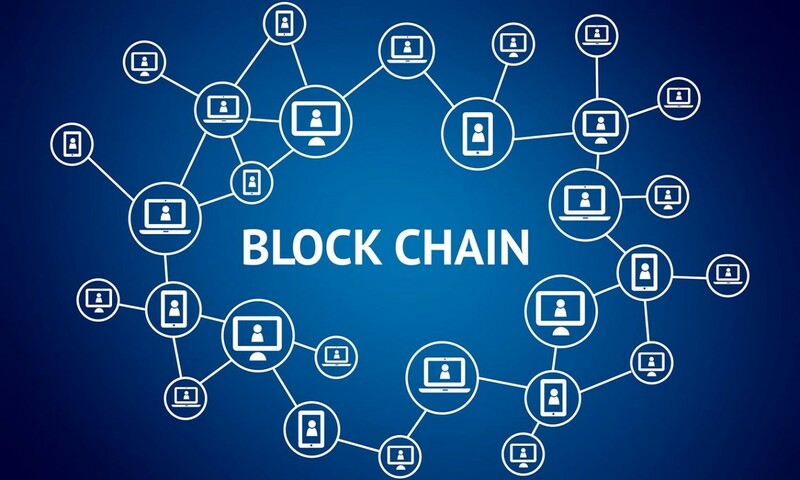 Blockchain, the technology that facilities the transfer of Bitcoin, could assist authorities in eliminating Medicare fraud by providing them with an auditable and unalterable trail of medical transactions. It’s estimated between 3 percent and 10 percent of total Medicare spending is lost to fraud. Most Medicare fraud schemes involve either the falsification of medical records or the prescription of unnecessary medical treatments. These schemes are difficult to detect because there is no clear trail of treatment for each patient in the current health care infrastructure. Blockchain technology can overcome this challenge. 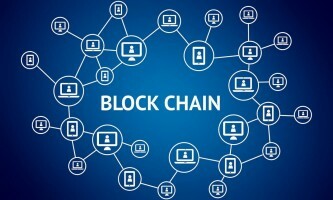 In the simplest terms, a blockchain is a software code that manifests as a digital ledger system among several computers, or nodes, connected by the internet. Every time a node adds information to the blockchain, all the nodes update immediately to reflect the change. This eliminates the need for a third party to maintain the database. The software cryptographically secures the information and time stamps it so no one may alter the information. Therefore, any computer that is authorized to access the network will have access to the same information, at the same time, for all time. If the government required all Medicare providers to be on a blockchain, it would be impossible for them to succeed at committing fraud. First, all a patient’s medical providers would know about all the treatment a patient is receiving in real time and could quickly detect fraudulent services and report them. Second, because blockchain eliminates the need of a third party to facilitate the transactions, fraudsters cannot solicit the help of medical billing personnel to create fraudulent medical bills. Finally, no fraudster can erase the transactions because the record on the blockchain is cryptographically locked and time stamped to prevent tampering. This would enable authorities to catch all fraud in real time if it were to occur. Therefore, blockchain technology in collaboration with effective and efficient human oversight could eliminate Medicare fraud. Fraud prevention is only one of many uses for blockchain technology in the health care system. In July, 2016, the U.S. Department of Health and Human Services announced its “Blockchain Challenge” during which it offered $1,500 – $5,000 to researchers who produced the best ideas for the “Use of Blockchain in Health IT and Health-Related Research.” See the winners here.